Unisub® Name Badges. 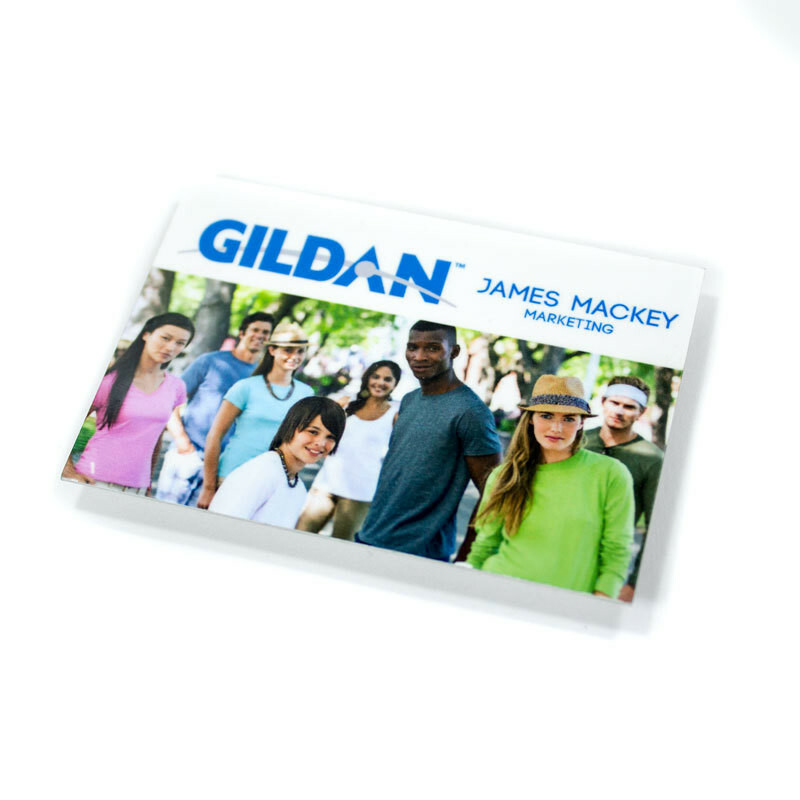 All Unisub name badges are available in high gloss finish. These and all Unisub products are scratch resistant and UV resistant, able to withstand long-term use without the need for a topcoat.